For the upcoming Labor Day weekend in the Bradenton and Sarasota areas, the fishing should be very good. We are approaching full moon which has the tides moving really well especially the morning outgoing tide. The water has been very tanic colored lately making it very diffcicult to see the fish but the fish don't seem to mind at all as far as feeding goes. Snook season opens tomorrow Sept. 1st, remember the slot size on the west coast of Florida is 28-33 inches to the end of the tail. 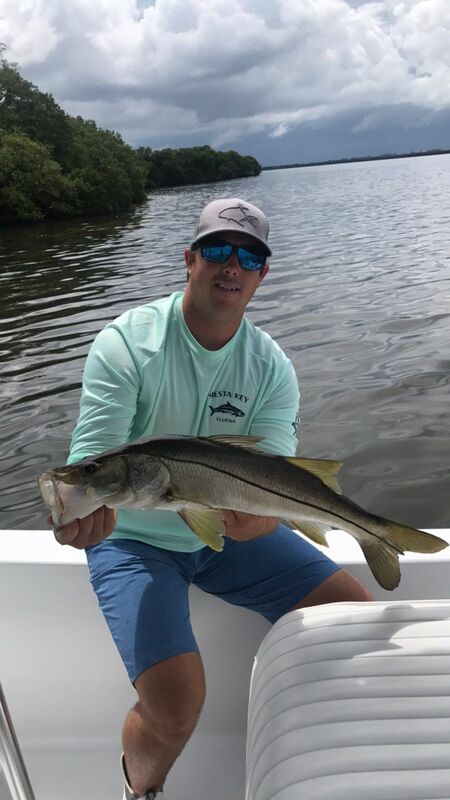 Snook are starting to transition back into the bays from the beaches and passes on to the flats and mangrove shorelines to feed heavily before moving into their winter patterns. This makes for fast fun fishing! 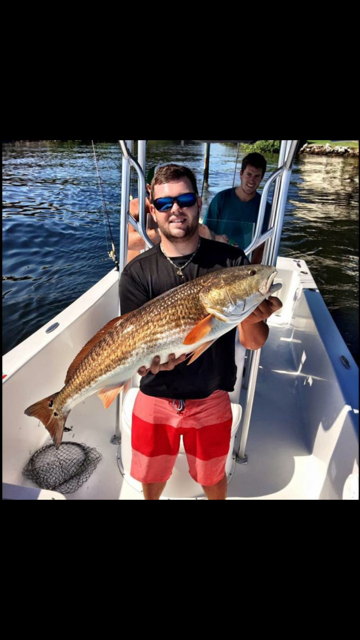 Redfish have been fired up lately and should continue to school up and forage around for food around the flats for the next month. There have been schools of large breeder fish around which are a lot of fun to test your skills on. We had a school right at the back of the boat the other day mixed in with huge jack crevelle! The mangrove snapper bite remains strong around any structure in areas with good tidal movement, cut up whitebait or cut ballyhoo have been working well free lining back into a chum slick created by frozen chum block you can buy at any local bait shop. 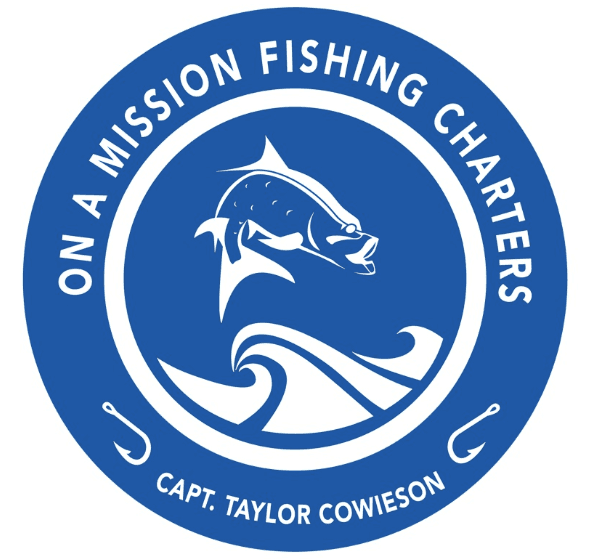 If you are looking for a fishing charter in the Bradenton, Anna Maria Island, Sarasota area give me a call at 813-220-8725.